Bioprocessing remains a highly stringent industry, and full compliance is vital to ensuring the high quality, safety, and efficacy of biotherapies. 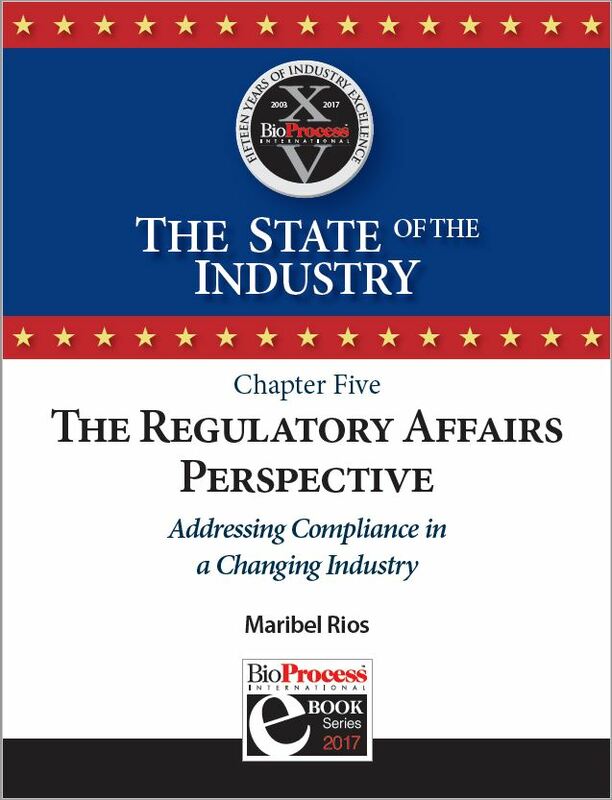 Working collaboratively with the FDA early in a process can help manufacturers meet comprehensive regulatory expectations and address regulatory concerns when working with new technologies or therapeutic classes. This article will review approaches to CGMP training, addressing CMC issues, implementation of the FDA’s risk-based approach, regulatory “flexibility” by using QbD and PAT-driven processes, INDs/BLA submissions, digital technologies and electronic filings, process validation guidelines, the FDA’s biosimilars pathway, and the progress in the approval for ADCs, bispecific antibodies, and other emerging therapies.